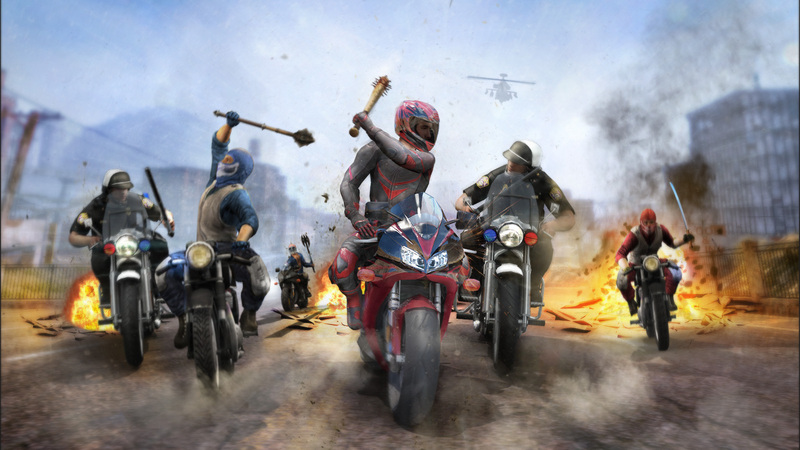 Tripwire Interactive, a leading entertainment software developer and publisher founded in 2005, recently launched its corporate website on Cosmic JS. The Tripwire Interactive team can now easily manage microsite content for each game with a dedicated studio manager as its content creator. This is important as Tripwire is always debuting new marketing campaigns to accompany game launches. 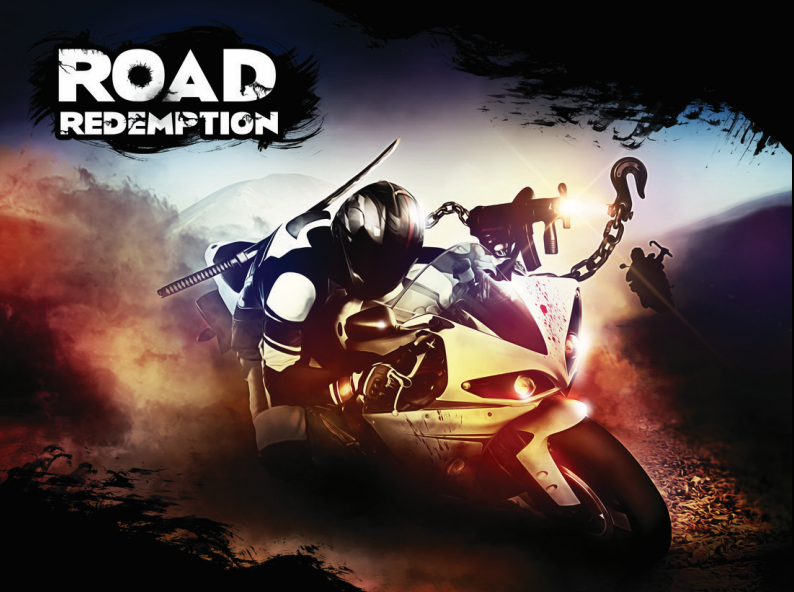 Road Redemption is the first of many games to have innovative content creator access provided via a headless CMS API that delivers the best of both worlds for cross-functional teams. Read more about how Tripwire Interactive builds apps faster using Cosmic JS. 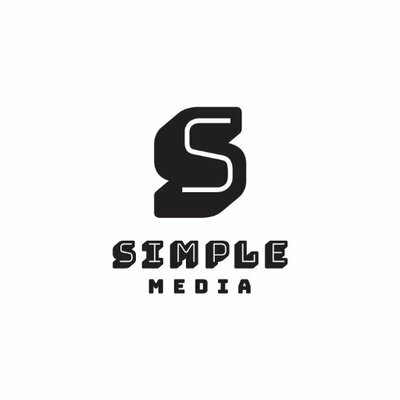 When Simple Media has a new client project that needs their content delivered via the cloud quickly and easily, they choose Cosmic JS. We are proud to serve them in their cause for the reimagining of the modern interactive agency.